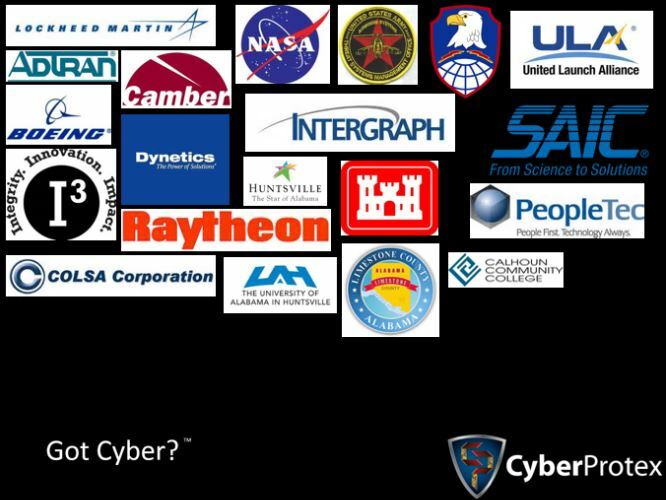 "If you want to learn how to be successful with a Cyber Exam choose Ben McGee. I have attended several Training Boot Camps with Certified Instructor, Ben McGee. His training techniques are supported by Experience, Success, Proper Planning, Versatility (class participation, demonstrations, question & answer skits, & of course, selected manual information on each domain), and Testing Planning and participation. " "The training that I received from CyberProtex allowed me to tackle the CISSP and Security+ certification exams with great confidence and has significantly enhanced my career and marketability." "CyberProtex provided excellent and comprehensive training that exceeded expectations in preparing me to pass my CISSP exam on the first attempt. Highly recommended."